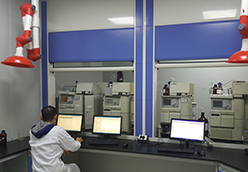 Biopurify TCM compounds library offers over 4600 compounds,manyof which are unique to us. 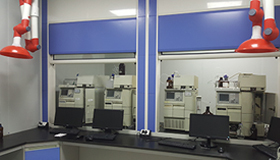 * All compounds passedthe HPLC, MS and NMR tests. 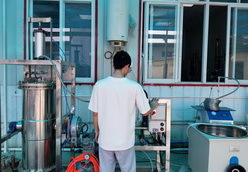 Most of our products are provided with at least 98% purity. * All compounds can be provided with the SDF file for computer screening. 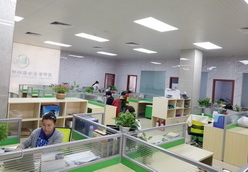 * Large scale production is also availableon demand. For many compounds, we already have a few grams or more in stock and ready for sale. Please contact us with the specific compounds needed. 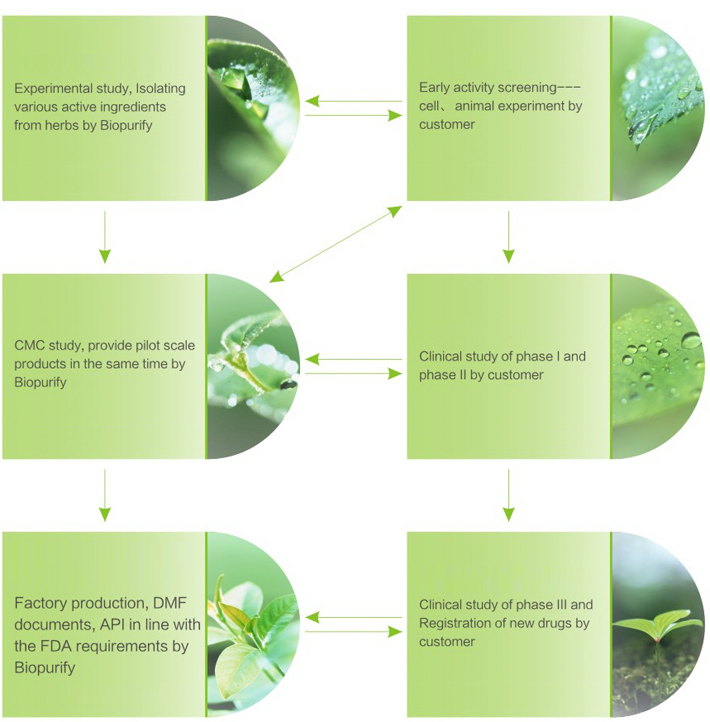 Biopurify has its own unique experimental platform---a standard CMC R&D Center. 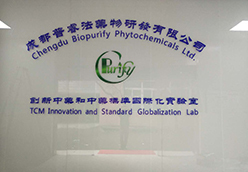 Biopurify has established a close cooperation with CFAD GMP and USFDA cGMP factories. 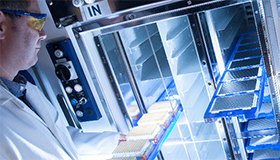 Biopurify can provide you with products and technical support that meet the requirements of new drug research and development at all stages. We are happy to help you find the right testing solution. 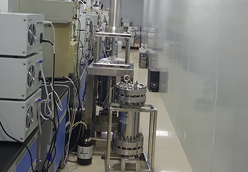 Our trained chemists perform routine and advance material & analysis service. Please contact sales@biopurify.com for information about the analyses we offer. 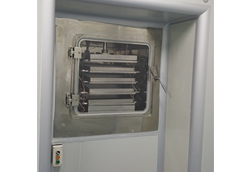 We provide you with effective process related impurities analysis, and product related impurity testing. 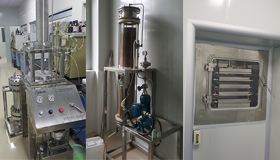 We Supply high quality extracts, phytochemicals and we have accumulated a large inventory of specialty quality phytochemicals(Herb Active Ingredients), for R&D and reference standards.Our products are available for immediate shipping and can be manufactured in bulk scale. 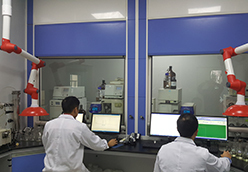 All our products have strict quality control and assurance and can provide the data of HPLC, MS and NMR ect. 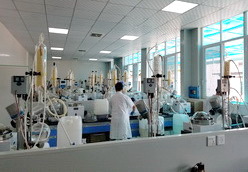 We offer the active ingredients reference substance(working standards) of the herbal medicine in line with the requirements of China Pharmacopoeia (CP), the United States Pharmacopoeia (USP) and European Pharmacopoeia (EP), can provide the calibration and identification data according to customers' request. We pride ourselves in providing our customers with a total satisfaction experience. We have focused on simplifying the purchasing process, lowering our costs, and improving our turnaround time. Our technical staff will take the time to understand your needs to provide you with the right product and service. 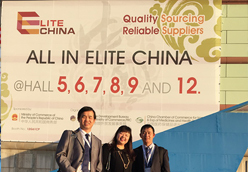 We believe that through superior service we will build a successful business relationship. 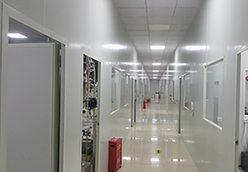 With excellent quality products and good service, we have clients from more than a dozen countries and regions, including some famous large companies, some well-known European and American universities and research institutions, such as Sigma, Chromadex, USP, EDQM, Nestle R&D center etc. Use the key word "biopurify" search by Google Scholar, it will shows many literatures that used our products for R&D. 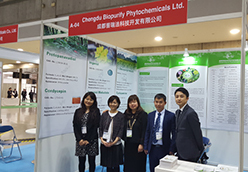 We are doing our best to be your reliable partner for high quality Phytochemicals and Reference Substances from china. 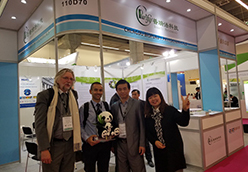 Nov 18, 2017Exhibiting at "CPHI Worldwide (Frankfurt) 2017"
Jan 17, 2017Exhibiting at "SupplySide West 2016"
May 22, 2016Exhibiting at "CPhI Japan 2016"
Feb 02, 2016Exhibiting at "CPHI Worldwide (Madrid) 2015"